other’s day is upon us, and we have your back. 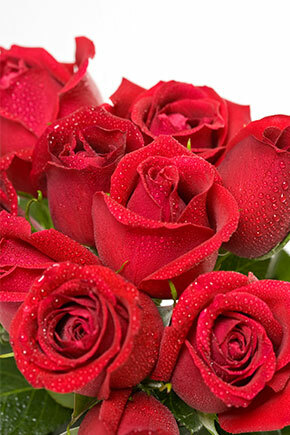 From roses to rosés, this week’s issue sprinkled with sweet ways to say I love you. 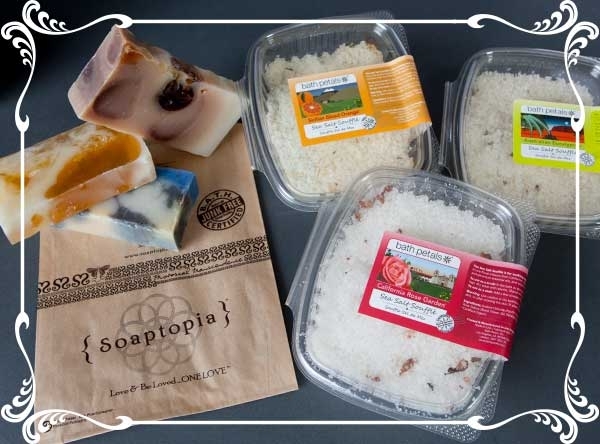 This Saturday and Sunday save 50% on all handmade bulk soap from Soaptopia and Bath Petals and bulk salt from Bath Petals. 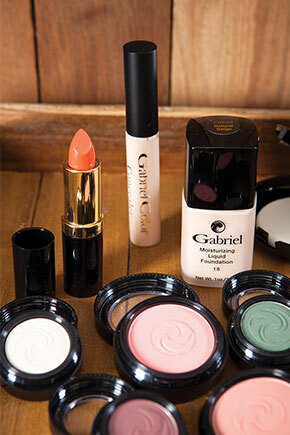 With so many luscious scents, you are sure to find the perfect gift for the mom in your life! Some of our favorites include, “California Rose Garden” from Bath Petals and “Orange U Glad, Honey” (sweet orange blossom and honey) and “L.A. Squeeze” (lemon and lavender) from Soaptopia! Biscuits and Berries! Treat the mom in your life to one of our delicious sweet cream biscuits made from scratch with local ingredients in our bakery. 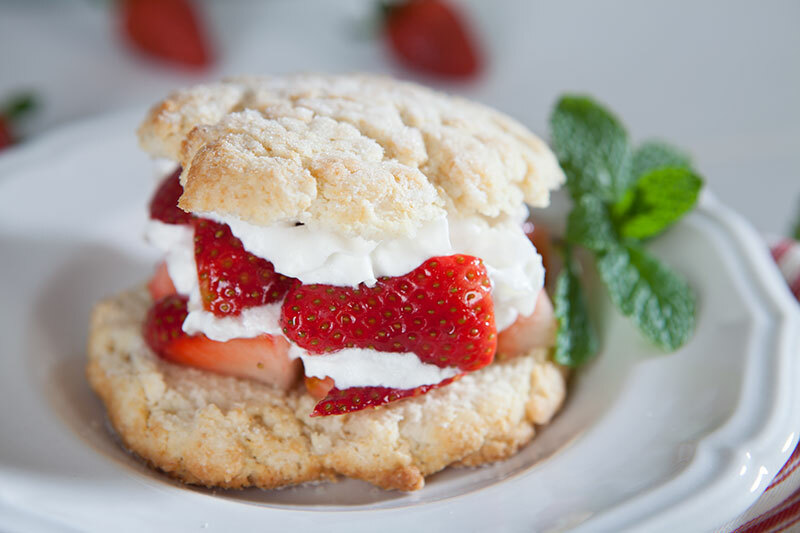 Top these delicious biscuits with our super-sweet California-grown berries (strawberries, raspberries, blackberries or blueberries) on sale this week for just $2.50! This Mother’s Day, raise a celebratory glass of Robert Hall’s dry rosé and toast Mom! A beautiful sipping wine and perfect for your Mother’s Day table, this palate–cleansing dry rosé is refreshing and versatile, and pairs wonderfully with poultry, pork and light fare. And just like Mom, it’s a little different each year but it’s always a lovely favorite. Schramsberg, one of the most renowned domestic sparkling producers, has provided wines served in the White House since the Nixon administration. This spring, you can give the First Lady in your life the presidential treatment on Mother’s Day with a sparkling glass of Schramsberg Mirabelle Brut Rosé. The very thing for your Mother’s Day brunch, it pairs beautifully with everything from grilled salmon to barbecued chicken (and even Mom’s favorite Hawaiian pizza)! 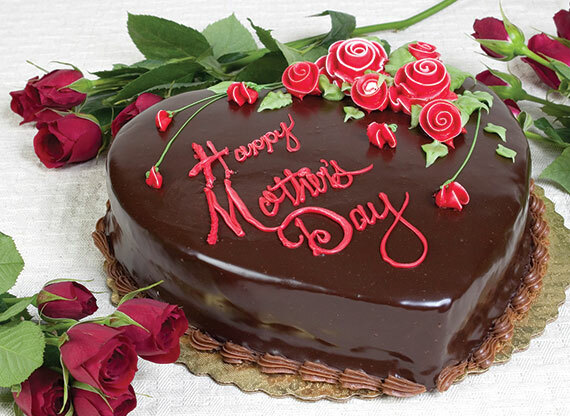 Treat your mom to a special sweet treat from the Nugget Markets bakery. Our Heart Cakes come in either chocolate or vanilla varieties. Our chocolate cake is filled with fudge icing, iced with a luscious chocolate buttercream and ganache, then topped with buttercream roses. The white cake is filled with non–dairy whipped topping and fresh strawberries, iced with more non–dairy whipped topping, then topped with fresh strawberries in the corner. Both cakes have space to add your special message for Mom. Our cakes are made fresh in–house every day, and our artisan cake decorators embellish each sweet heart cake with buttercream roses, along with a special message from you to your loved one. We’re pouring wine and want you to taste it! The following Nugget Markets locations are hosting wine tasting events this evening from 5 p.m.–7 p.m. at just $5/flight. Attendees must be at least 21 years of age. The B Street Theatre in Sacramento goes to the head of the class with the “Class Reunion” fundraiser and show! We’re delighted to be included as a sponsor for this fundraiser event, which raises vital funds for the theatre’s school-based arts and literacy programs. At the Citizen Hotel. www.bstreettheatre.org. Presented by the Metro Chamber, Perspectives on Agriculture brings together experts from different segments of the ag industry for a robust forum discussion. From production to processing to distribution to our plates, the impact of agriculture is everywhere. In this time of drought, attendees will learn how the ag industry effectively and wisely uses the precious commodity of water to benefit us all. At the Hyatt Regency in Sacramento. For more information, visit metrochamber.org. Prices valid May 7-13, 2014.